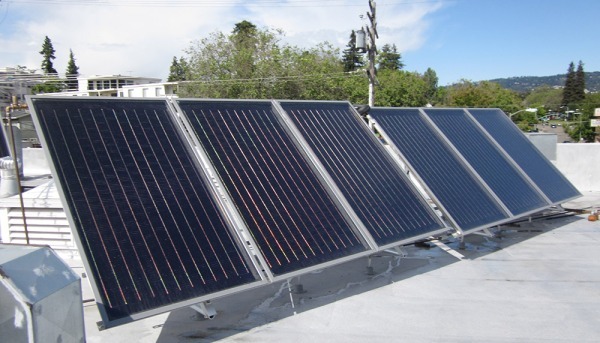 The following case studies are examples of Free Hot Water’s solar thermal engineering and design for various applications. 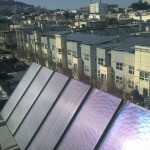 Free Hot Water won a prestigious Intersolar Award for the design of a solar hot water and heating system for a San Francisco apartment building. 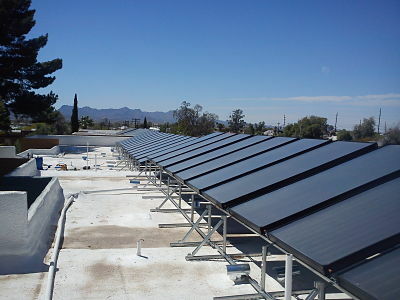 Our design was shown to be cost competitive with natural gas before applying any incentives. 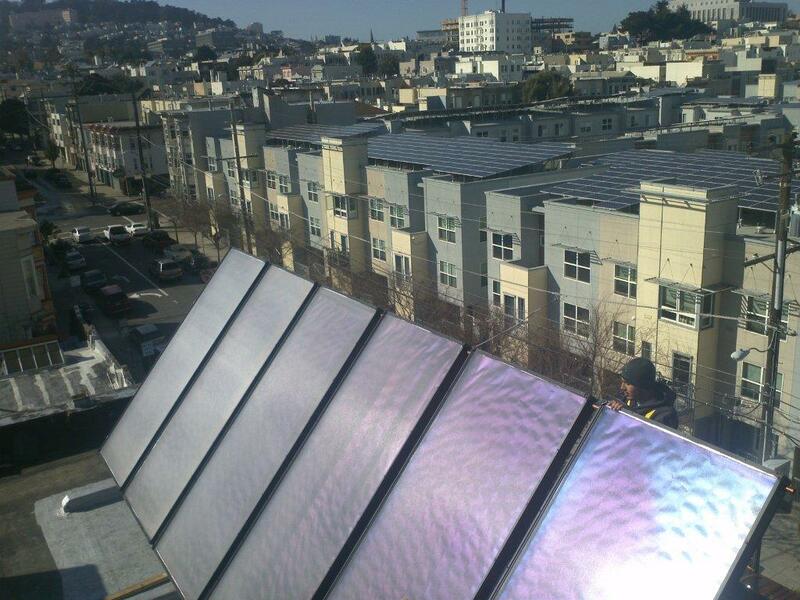 Woody’s Laundromat in Oakland, California is washing away its hot water bills with a solar thermal system. 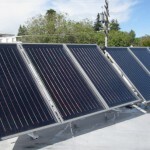 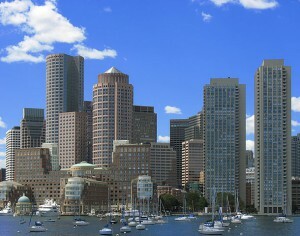 A drainback solar thermal system with a 320-gallon tank will offset 80% of a Massachusetts motel’s annual hot water usage. 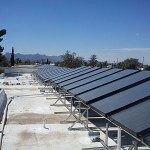 Through the installation of 48 solar collectors and a 3,500-gallon solar thermal storage tank, Zone Verde is expected to save 67% on its annual water heating costs, or an average of $1,200 per month or more. 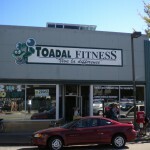 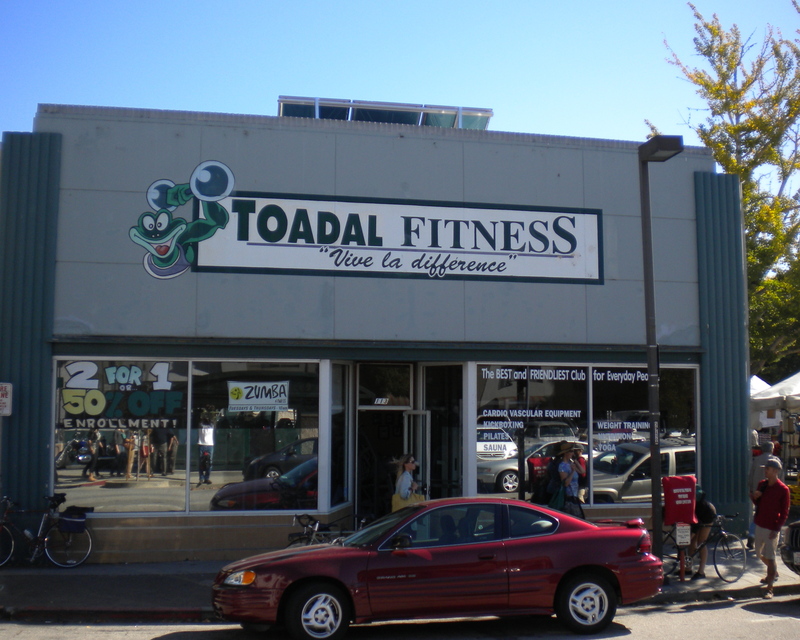 Thanks to Federal and state incentives, a California Fitness center will see a payback time is of 5.45 years.